grave of spouse in the Kerkhof, Huldenberg. 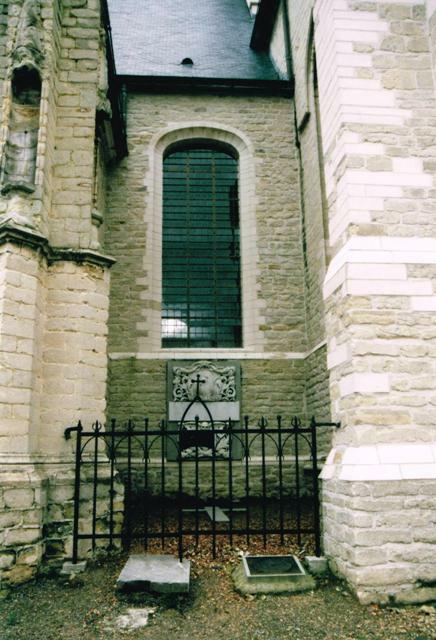 their grave in the Kerkhof, Huldenberg. his grave in the Kerkhof, Huldenberg.